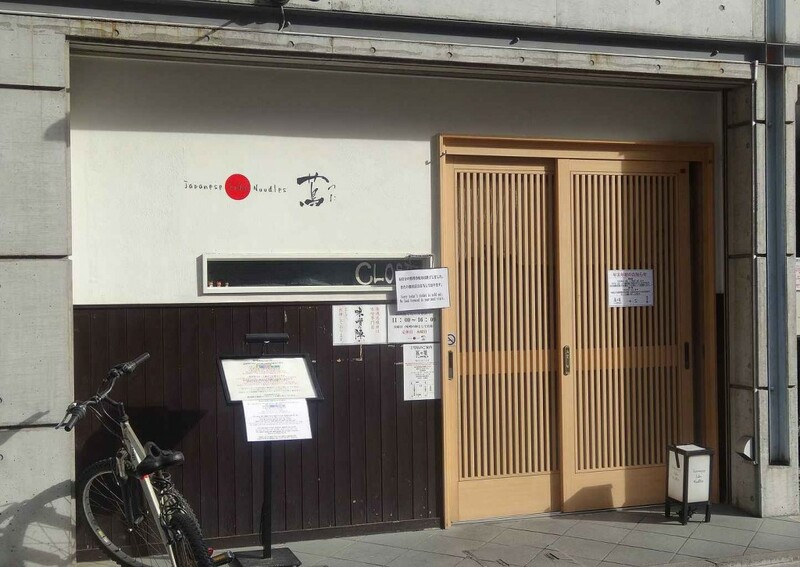 Japanese Soba Noodles 蔦 (TSUTA) is the first Ramen shop/restaurant starred by Michelin Guide (2016). The most popular Ramen is Shoyu Ramen (Soy sauce based soup Ramen). 80% of their regular customers order this dish. Due to the overwhelming popularity since awarded by Michelin, they might have to move to a new location during the year of 2016. This entry was posted in About Japan, To Eat and Drink, Useful Information and tagged About Japan, Japanese food, Ramen, Tokyo, Tsuta.